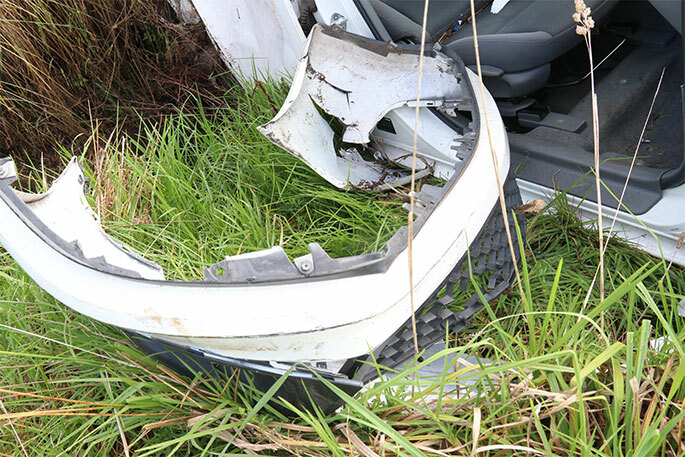 Why are used car tyres such a toughie? Marty Hoffart on a mountain of tyres. Where do old tyres go to die? One was unceremoniously dumped off the boardwalk into the delicate and pristine mangrove habitat at the head of Waikareao Estuary. Three women walkers who spotted the tyre tutted their disapproval. “Philistines,” said one. “Damned inconsiderate,” said another. Just one dumped tyre. 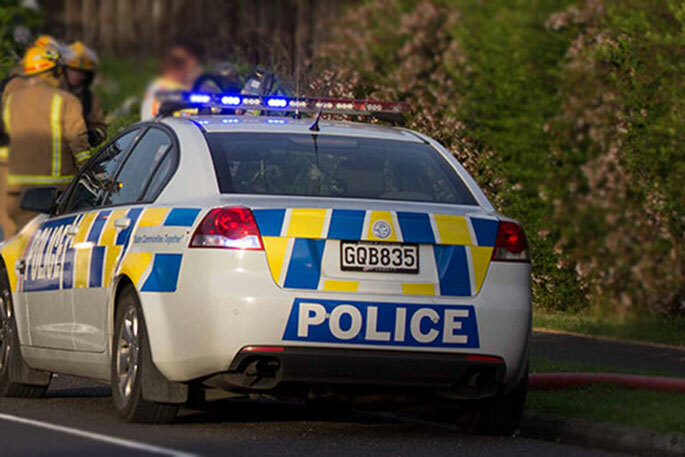 But symbolic because every year, New Zealand discards 3.9 million car tyres and 1.2 million truck tyres. Weight-wise, one truck tyre is roughly equivalent to five car tyres, so the country has to dispose of about eight million passenger tyre equivalents each year. “That’s 20,000 a day,” according to garbage guru Marty Hoffart, director of the waste minimisation consultancy, Waste Watchers. “They would fill 55 20-foot shipping containers, and at the moment about 80 per cent of them are just cut up and landfilled.” He huffs with frustration. He’s been banging on about recycling car tyres for 20 years, ever since he arrived here from Canada. Europe banned dumping tyres in landfills in 1991. 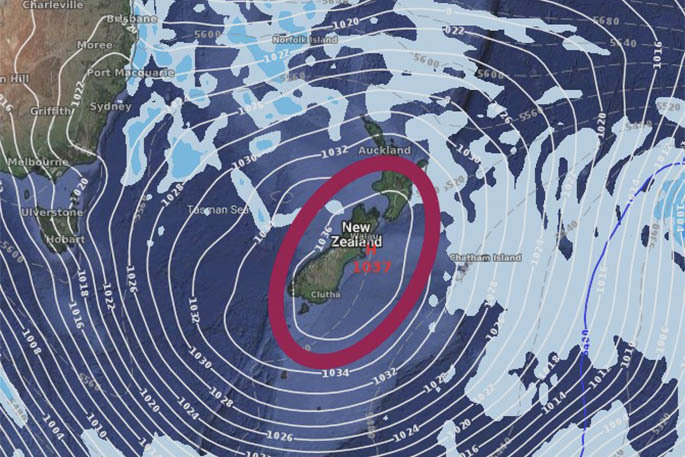 But here at home, no real solutions for end-of-life tyres in New Zealand have led to millions stockpiled around the country, wasting a resource and posing a significant harm to people and the environment. 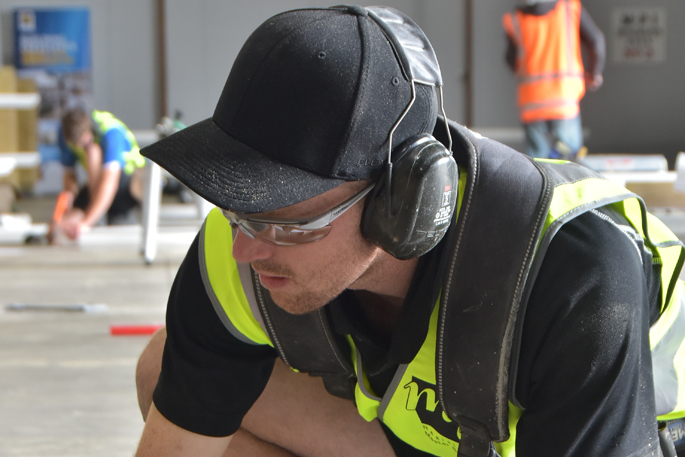 Then out of Wellington recently the rumble of the Waste Minimisation Act being cranked up – a programme to tackle New Zealand’s long-neglected waste problems. It was music to Marty’s ears. “I have heard loud and clear our record on waste is unacceptable,” said Eugenie Sage, Associate Minister for the Environment. “Now we need to tackle the tough problems that need leadership to fix.” Like tyres. The proposal, says Marty, is for the disposal fee to be paid to Customs at the border. “They’re good at collecting money and all tyres in this country are imported. It would be a front-end recycling fee, an advance recycling fee.” The money, about $40 million per year, would be channeled into a fund administered by a tyre recycling board, and approved tyre collectors and processors would be paid to properly recycle tyres. At the moment old tyres are a total liability, but enforcing the Waste Minimisation Act would create economic activity and jobs. Because when a tyre is shredded three products can be extracted. There’s steel – 20 per cent of a tyre is steel – so there is saleable scrap metal to be melted down and made into other products. There is the light polypropylene fluff that can be made into industrial blankets and insulation. And the crumbed rubber itself can be made into rubber matting, sports turf, glues and resins. Unfortunately the current systems favour the cheapest disposal option for tyres. “If you get two or three bucks to pick up a tyre from the tyre shop and you have a truck full of them and you don’t pay a recycling fee to anyone, and you dump them in a pile in a paddock somewhere for nothing, you are going to make a lot of money,” says Marty. 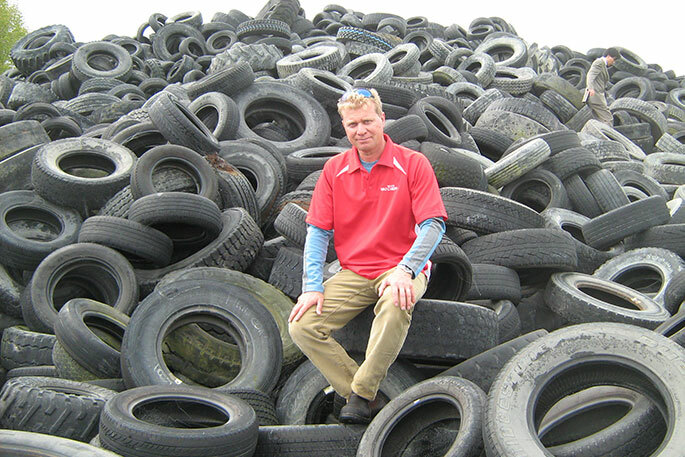 The waste minimisation man says the current system is just bad policy which has resulted in millions and millions of tyres being dumped willy-nilly around the country. According to the National Party, the front-end recycling fee, or advance recycling fee, paid when the product arrives in the country, could be perceived as an added tax. Marty estimates councils, and especially rural councils, would have spent tens of millions of dollars cleaning up abandoned tyre piles. The proposals now means tyres will not end up dumped, set on fire or sent to landfills. Funny "green" new Zealand I wonder how other countries do it.